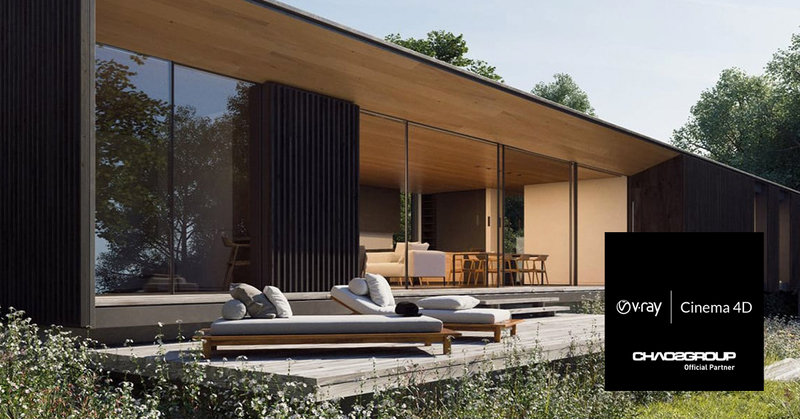 If you missed the release of V-Ray for Unreal, watch this webinar to get up to speed with setting up your project and moving your V-Ray data into Unreal. Keep watching to find out the simple techniques which ensure your projects look as good as possible in Unreal. As of November 1st 2018, V-Ray for Cinema 4D, created by LAUBlab, is an official member of the Chaos Group family. 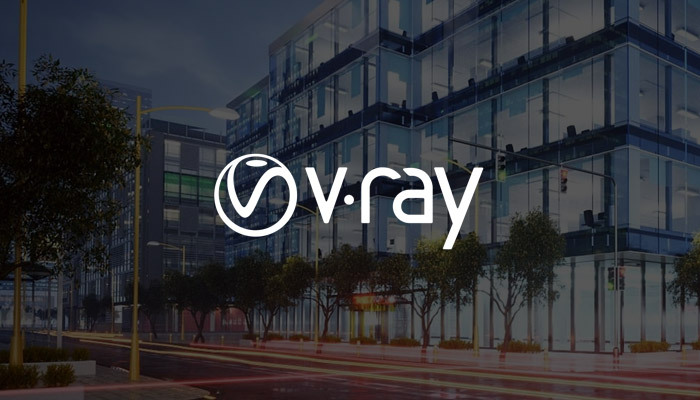 Starting now through March 15, 2019, owners of V-Ray for Cinema 4D 3.6, or earlier, are entitled to a free license for the Chaos Group version (3.7). This license will include all updates, and it expires on January 15, 2020. V-Ray 3.7 for Cinema 4D has the same V-Ray feature set as 3.6, is compatible with Cinema 4D R18–20 and uses Chaos Group Licensing. Any existing V-Ray for Cinema 4D “DR” licenses entitle customers to new V-Ray for Cinema 4D Render licenses valid through January 15, 2020. 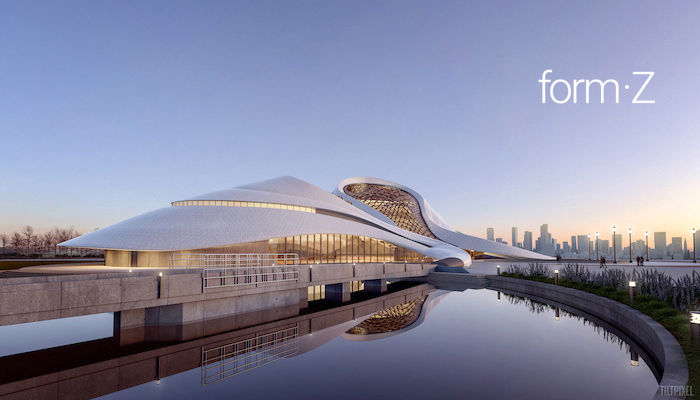 V-Ray Cloud brings cloud rendering to artists and designers without the complicated hardware configuration and virtual machine setup. Just render, and V-Ray cloud takes care of the rest for you. Now, cloud rendering is built right into V-Ray, and it’s as easy as pushing a button. It handles everything for you automatically — from licensing and uploading your scenes to launching virtual machines — so you get your job done fast. What if you could render an animation in the time it takes to render a single frame? Now you can. 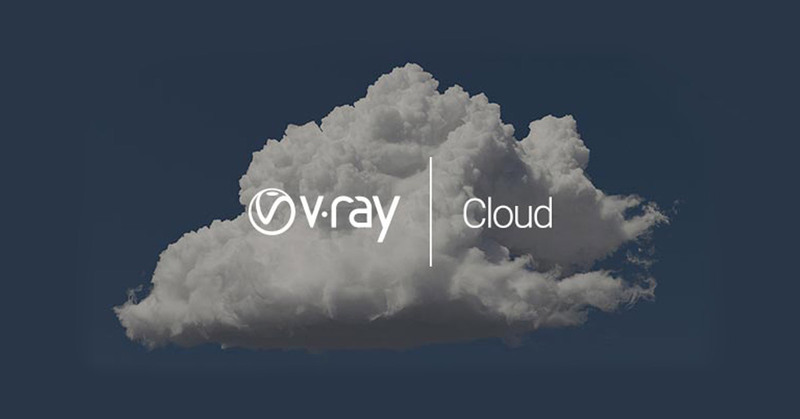 With V-Ray Cloud, you now have your own personal render farm. And it scales with you for any job that comes your way. Keep creating. Keep designing. Let V-Ray Cloud do the rendering so you can keep working. And you can render multiple jobs at the same time. Because you’ve got more important things to do than wait.